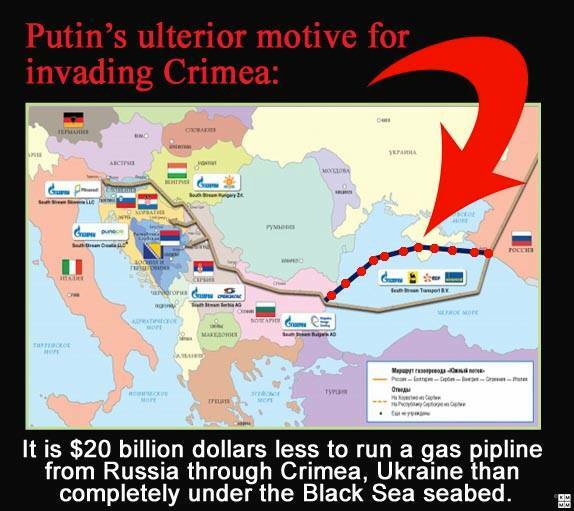 We noted in our analysis “Bloody Stream to Europe” on 24 January 2014 that events in Ukraine have not only internal motivations, but also external stimulation, including a serious gas motive in Russian foreign energy policy. The war in Kyiv, as it is called, should help advance the Kremlin’s South Stream in Brussels. Russian plan envisioned that, against the background of increasing destabilization in Ukraine, the EU had to meet Russia’s move in the question of excluding the South Stream project from the Third Energy Package. However, this did not happen, though a definite movement of European Commission towards Gazprom was observed.